We provide comprehensive adult Internal Medicine by two Board Certified Physicians. At our state of the art facility, we have the ability to perform X-Rays, laboratory testing, EKG and pulmonary function tests. Appointments must be scheduled for primary care visits. We provide a unique "no appointment needed" - walk in service for your urgent care needs. These visits are considered "fee for service," and most medical insurances are accepted for an urgent care visit. 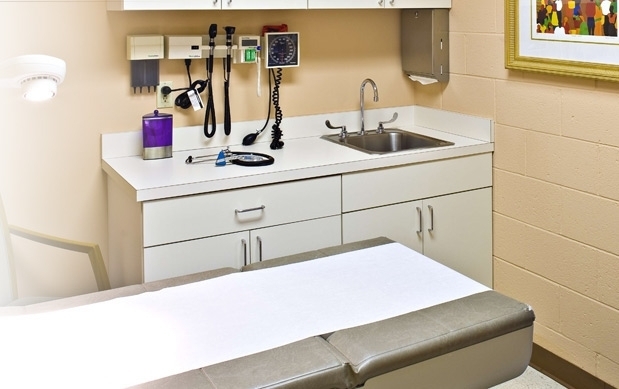 We provide on site X-Ray facilities and laboratory services to better serve the urgent care needs. The main purpose for the urgent care service is to provide the busy individual the opportunity to obtain excellent medical care with minimal time lost from work. We provide all aspects of occupational health including pre-employment physical exams, key executive physicals exams, breath alcohol tests and workers compensation medicine. There is a medical review officer on site to ensure hassle free services, and expedite the occupational health services. We also provide EKG services, lung function testing, hearing, vision testing as part of our comprehensive occupational health services.